Dislikes: I’m a tad afraid to be picked up but I’m working on knowing it’s okay. Precious is adjusting well since getting rescued from the puppy mill. She very much wants to give love and receive love. She is great with dogs and kids. She is still skeptical when picking her up but I believe she will overcome this with time. Still working on housetraining but is doing well and goes to the door when she wants to go out. Working on leash training as well. She was named precious because that word describes her well. 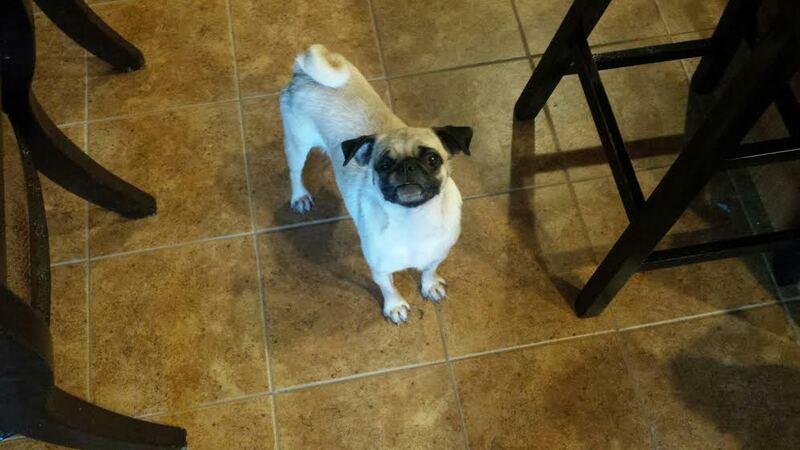 Interested in adopting Precious? 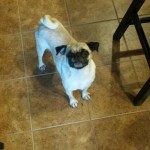 Please see our website and fill out an application at: www.pugpartners.com/adoption-application Precious’minimum adoption donation is $350.